SQL Server training designed and delivered by industry experts. Joes 2 Pros Academy is for IT professionals and developers who want to get trained in implementing and managing database solutions. 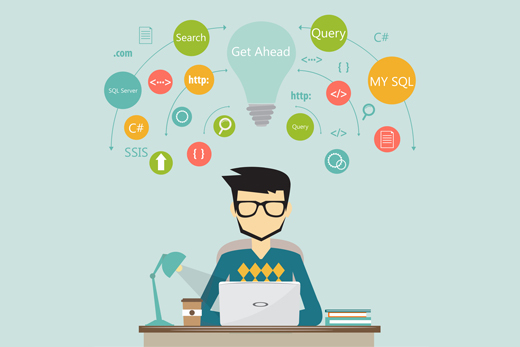 Read more..
Our Courses focus on SQL Server Querying, Administration, Reporting, and Development. Joes 2 Pros SQL Server Academy is a mix of Instructor led videos blended with quiz questions , companion labs, free resource materials and links.